Do you operate a small business in Chatham County? Take our survey!  Chatham County Economic Development Corporation (EDC) is the lead economic development agency for Chatham County. The EDC is a 501(c)3 economic development non-profit that provides support to businesses throughout the county and markets Chatham County as the preferred location for emerging growth companies. Building on Chatham County’s strategic location between the Triad and Triangle regions, we are positioning Chatham as the preferred location for emerging growth companies. Our policy-driven approach leads us to focus on targeted attraction, retention, and entrepreneurship to improve the lives of County residents. We support infrastructure improvements and preservation of Chatham County’s strong quality of place.